Feathered Flights in Fashion - OMG Florence! Venture “fuori dalle mura”, beyond the city walls. Get inspired in a historical Florentine Bottega and by a master artisan who will share some of their most interesting projects commissioned by major designer brands. Then it’s hands on time! 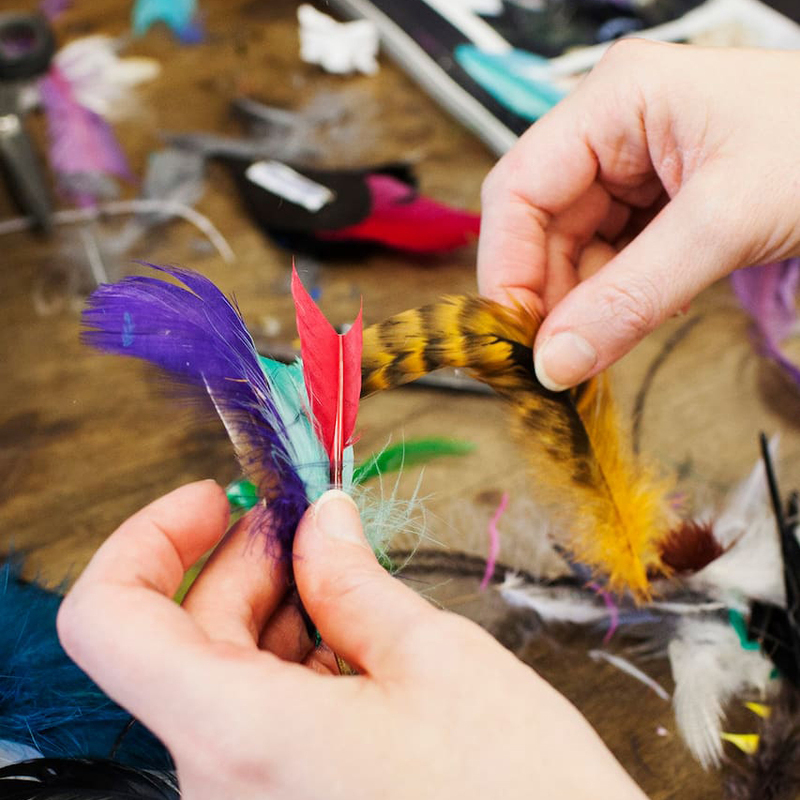 You’ll be guided in the creation of a fashionable feather brooch. Let your creativity take flight!